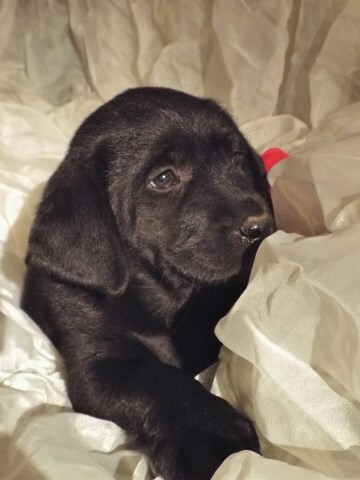 These Dual-Purpose AKC/OFA/CERF Labrador Retrievers have nice confirmation will have a classic Labrador build. These good looking pups are bred to be genetically sound, and have a wonderful temperament which makes them highly trainable as personal gundogs, or companion dogs. My dogs are often sought after by many trainers looking for that competitive drive. 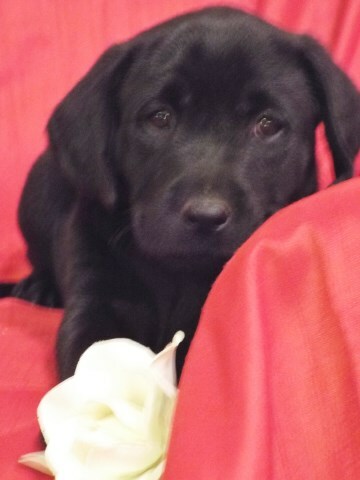 In addition my Labradors Retrievers have many Genetic Advantages. They come micro chipped, current on shots and de wormed along with a health guarantee. These pups are very well socialized for they are raised in our home with lots of love and attention. 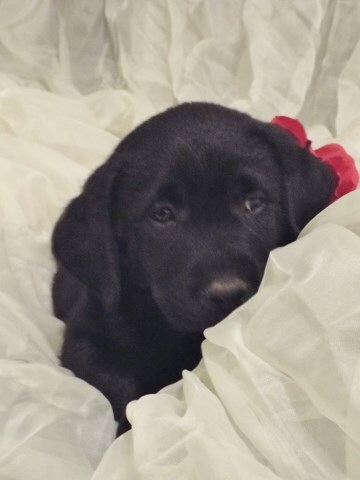 We love are labs and bred and pay attention to detail such as providing the mother with the highest quality of food, minerals and supplements loaded with Omega 3 6 which aids in brain development of the pups. This is what sets our pups apart and makes them so smart. Breeding labs is a passionate hobby that brings me pride and joy. Both parents have wonderful dispositions. Both father and mother are very thick boned and block head. 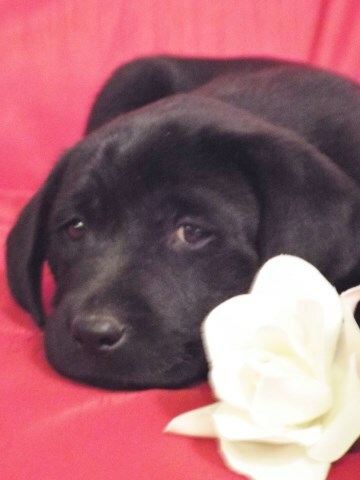 Both parents hunt and are very smart with an incredible disposition and temperament.